Filipinos may soon be able to buy land at the Kalayaan Group of Islands or the Spratlys if House Bill 5614 is signed into law. Titled “Act Declaring Kalayaan Island Group Located in the Municipality of Kalayaan, Province of Palawan as Alienable and Disposable Land,” the bill seeks to allow residents and investors to acquire titles to the land. The House of Representatives' committee on natural resources already approved the bill last December. In the bill’s explanatory note, authors House Speaker Pantaleon Alvarez and House Majority Floor Leader Rudy Fariñas stressed the need to declare the Kalayaan Group of Islands as alienable and disposable to promote investments in the area. “The Municipality of Kalayaan is in the process of making new projects to promote tourism for the island group. 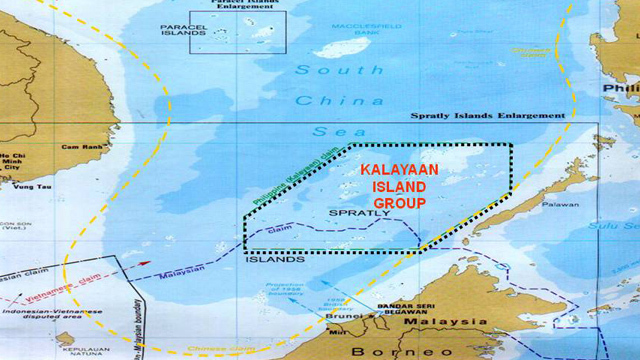 It is inviting Filipino to invest in Kalayaan but investors are reluctant to invest because the island group is inalienable and non-disposable for agricultural, residential and commercial purposes.” This means private land ownership is not yet allowed in the island group. 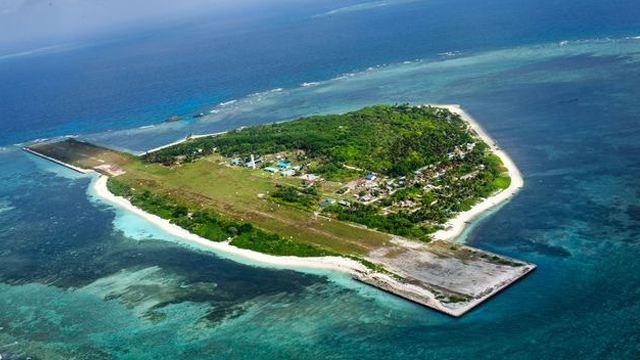 The Kalayaan Island Group, which encompasses approximately 79 hectares, is composed of islets and reefs including Pag-asa, Likas, Parda, Lawak, Kota, Patag, Parata, Ayungin Reef and Rizal Reef. The area is believed to be a rich fishing ground and contains significant natural gas and oil reserves. In 1978, then President Ferdinand Marcos declared the Kalayaan Group of Islands as part of Philippine territory due to the area’s proximity to the country, and as a distinct and separate municipality of the Province of Palawan through Presidential Decree No. 1596. Other countries, namely China, Vietnam, Taiwan, Malaysia and Brunei are claiming sovereignty and ownership over the islands. In 2016, the Philippines won an international arbitration case it filed before the International Tribunal for the Law of the Sea (ITLOS) against China’s claim of historic ownership of vast expanses of the South China Sea. The Chinese government, however, boycotted the proceedings and refused to recognize the tribunal’s ruling. 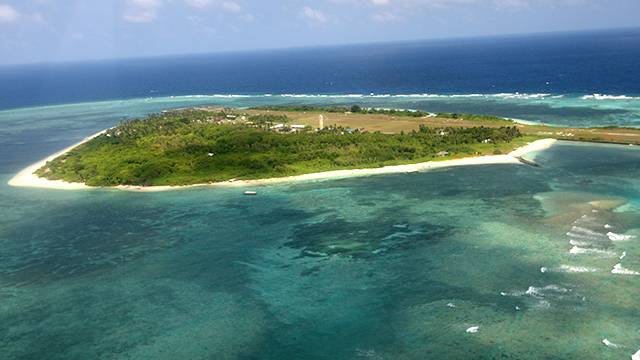 During the hearing at the committee level at the House of Representatives, Armed Forces of the Philippines (AFP) Deputy Chief of Staff Lieutenant General Salvador Melchor Mison Jr. presented a Php11.6-billion development plan for the Kalayaan Group Islands to enhance habitability and defense. Of all the islands in the area, only Pag-asa, the biggest island with a land area of 32.7 hectares, is inhabited. Presently, the island has a community composed mostly of soldiers and their families and a small airstrip. "Even residents who have been long tilling and developing the parcels of land within the Kalayaan Island Group cannot apply for title for their occupied area," the note explained. If the law is passed, the Department of Environment and Natural Resources is mandated to provide the Implementing Rules and Regulations. Public domain lands are classified as either agricultural, commercial or industrial, educational or charitable and other reservations for public uses. Public lands declared as suitable for agricultural purposes can be disposed as homestead settlement, sale, or lease among others. Filipino citizens over 18 years of age or head of the family and who do not own more than 12 hectares of land are qualified to apply for a homestead patent.